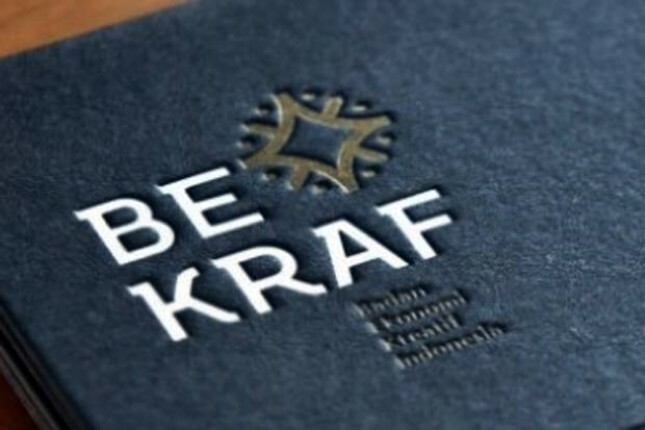 INDUSTRY.co.id - Jakarta - The Creative Economy Agency (Bekraf) is committed to raising the local game's "game" market share to 10 percent. Deputy Infrastructure of Bekraf Hari Sungkari in a press release in Jakarta on Tuesday said Indonesia's game market is at number 16 with a market share of 880 million US dollars in 2017. "But the role of Indonesian game developers is only 5 percent, which is why we are committed to helping game developers and publishers to increase market share for local game developers to 10 percent," he said. . The implementation of Bekraf Game Prime 2018 consisting of seminar and exhibition sessions is one of government intervention efforts to accelerate the development of game industry homeland. In addition to improving the quality of local games and networking to get to the global market, Bekraf Game Prime 2018 is also expected to increase the public interest of the original game made by the children of the country in the middle of the onslaught of foreign games that dominate the Indonesian market. In Bekraf Game Prime 2018 which was held 14-15 July 2018 initiated by Creative Economy Agency (BEKRAF), Idea Network and Association of Game Indonesia (AGI), a number of parties managed to get awards for various categories. The "game" just released in an Ultra Space Battle Brawl game console made by Mojiken Studio Surabaya was named Game of the Year. The first Indonesian game to enter into this game console successfully set aside other games such as Kings Play (Mintsphere), Legrand Legacy (SEMISOFT), Dead Eye VR (Digital Happiness) and My Lovely Daughter (Gamechanger Studio). Despite losing in the category of Game of The Year, the Kings Play successfully won the award as Most Innovative Gameplay. For the "board game" category, Candrageni produced by Kompas Publisher was voted the best. The game that takes the setting of political dynamics in this Mataram kingdom, set aside a number of other board games such as Art of Batik, Big Sister, Aquatico and Culinary Racing. Meanwhile, as Game Industry Icon of the Year is Deputy Infrastructure Bekraf Hari Sungkari. Day is considered to play a role in the development of game ecosystem homeland this year among them by holding a number of "events" in various areas related to improving the quality of local games such as Bekraf Developer Day.